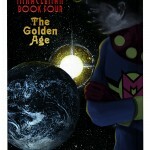 Neil Gaiman & Mark Buckingham Begin The Golden Age in MIRACLEMAN BY GAIMAN & BUCKINGHAM #1! It was the series that changed comics forever. And at long last – it will be completed. 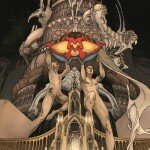 This September, a tale that began 25 years ago will finally be told in MIRACLEMAN BY GAIMAN & BUCKINGHAM #1! Visionary comic legends Neil Gaiman (Sandman, 1602) & Mark Buckingham (Fables) bring you a new Age of Miracles and a story of epic proportions! 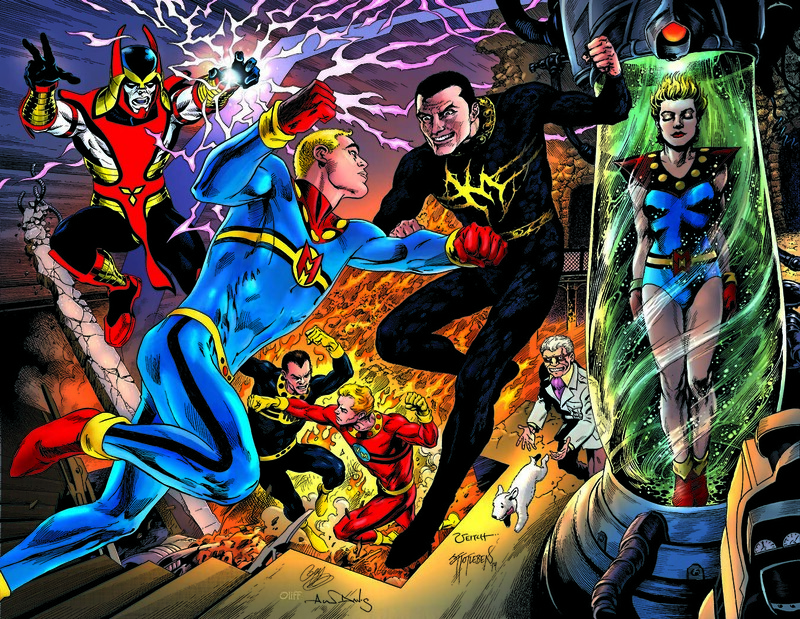 Kicking off The Golden Age storyline and then continuing into the unfinished The Silver Age & The Dark Age arcs, Gaiman & Buckingham’s lost Miracleman story will finally see the light of day! 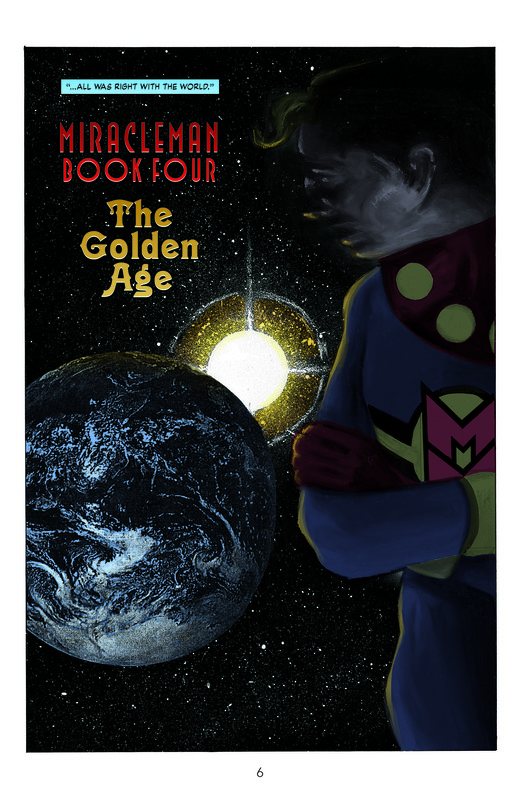 Uttering a single, long-forgotten word, Michael Moran transformed from the ordinary into the extraordinary – and Miracleman was born! Years out of print and left unfinished, Marvel Comics is pleased to bring these iconic and trailblazing stories back to print for an entirely new generation of fans. Now is the chance to jump on board one of the most groundbreaking stories in comics history before these two industry titans bring you the cataclysmic conclusion to their famously unfinished storyline! “That Neil and Bucky can finally finish the story they started, is a great relief to still-gasping fans — myself among them,” says Marvel Editor-in-Chief Axel Alonso. 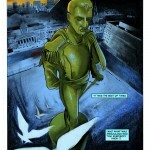 Gaiman and Buckingham reunite with series colorist D’Israeli and award-winning letterer Todd Klein to create the definitive Miracleman. Each issue has been remastered directly from the original artwork and will feature extensive additional content including scripts, original art, sketches, rare promotional pieces — and more! Look for this exciting jumping on point this September 2nd when MIRACLEMAN BY GAIMAN & BUCKINGHAM #1 comes to comic shops! Plus, get caught up before September with Miracleman Book One: A Dream of Flying, Miracleman Book Two: The Red King Syndrome, and Miracleman Book Three: Olympus – available digitally and wherever books are sold!